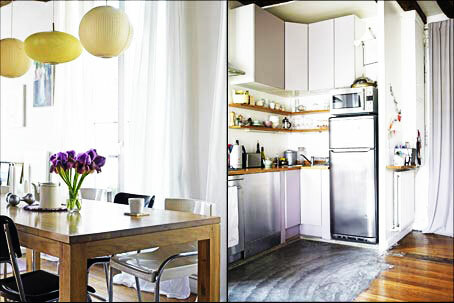 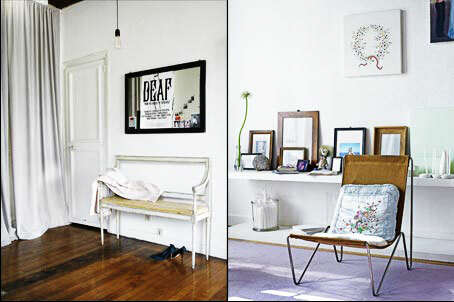 A lovely vignette from the apartment of Vanessa Bruno — see more of her beautiful home below, too. From the style files, via Liza's Postcards tumblr. 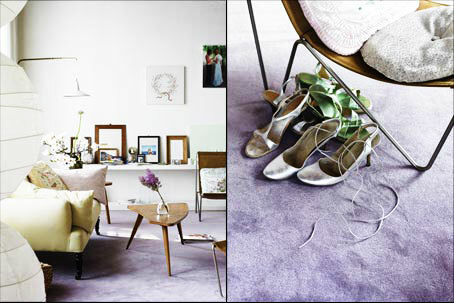 I've had tantalizing glimpses here and there of French fashion designer Vanessa Bruno's stunning circa 1650 Paris apartment over the last couple of years (and saved one or two images for my own inspiration files), so when I discovered that wonderful photographer Birgitta Wolfgang Drejer had shot Vanessa's entire apartment, I was thrilled. 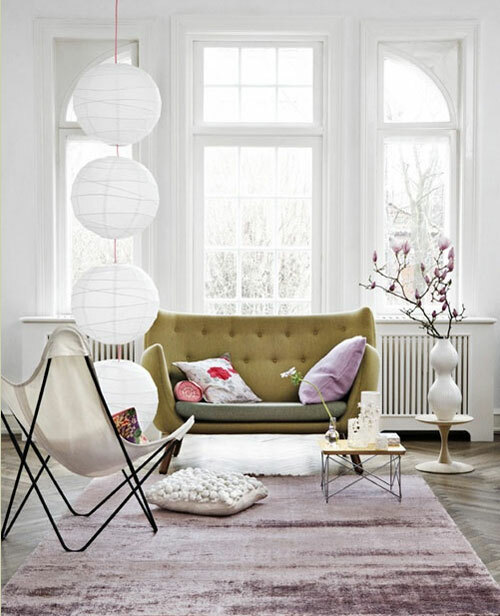 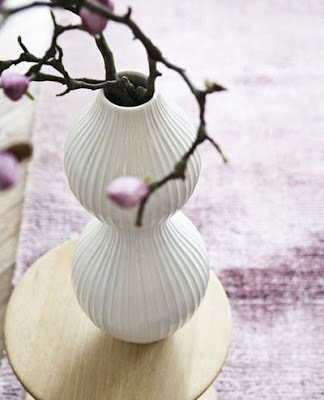 Love its stylish mix of prettiness and modernism. Via the style files. 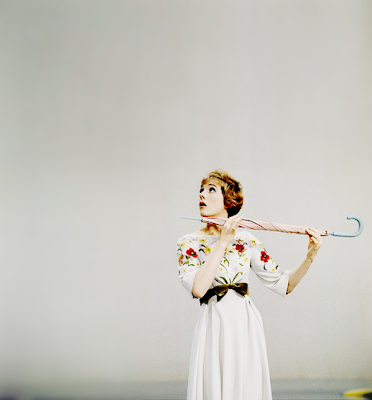 Just had to share this charming photograph of Julie Andrews I came across recently — so pretty.